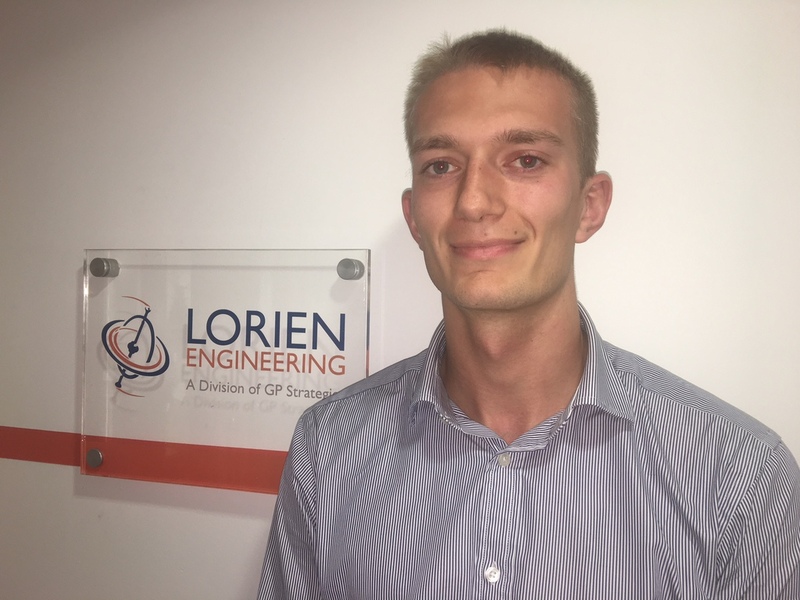 Lorien Engineering Solutions has invested in the next generation of engineers by welcoming two young graduates to its team. The multi-disciplined engineering and project management business, based in Burton-upon-Trent, has appointed Tom Holmes and Joel Herbert. Tom joins as a graduate engineer in the packaging department. After gaining experience of process improvement in the automotive sector, he graduated in Mechanical Engineering with Manufacturing at the University of Bath. As part of his degree, Tom undertook a year-long work placement with BMW Mini. He studied core engineering principles, as well as manufacturing and management. Joel joins as graduate engineer in the electrical and control department. Raised in nearby Derby, he undertook a degree in Electronic Engineering at Sheffield Hallam University, which included a placement year with an automation and control company, where he designed and implemented control systems. Meanwhile, Lorien senior project engineer Ben Weaser is celebrating after becoming a Chartered Mechanical Engineer (CEng IMechE), following in the footsteps of colleague Peter White. Ben joined Lorien in 2013 and has worked on projects across the dairy, snacks, pharmaceutical, food and drinks industries. He has experience from projects, maintenance and continuous improvement backgrounds with a focus on health and safety. 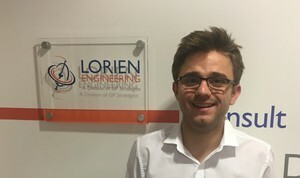 Lorien director David Mallinson said: “We are proud of our graduate scheme because it identifies emerging talent and provides young engineers with a platform to learn and develop. The influx of new talent plays an important part in the ongoing growth of our business."